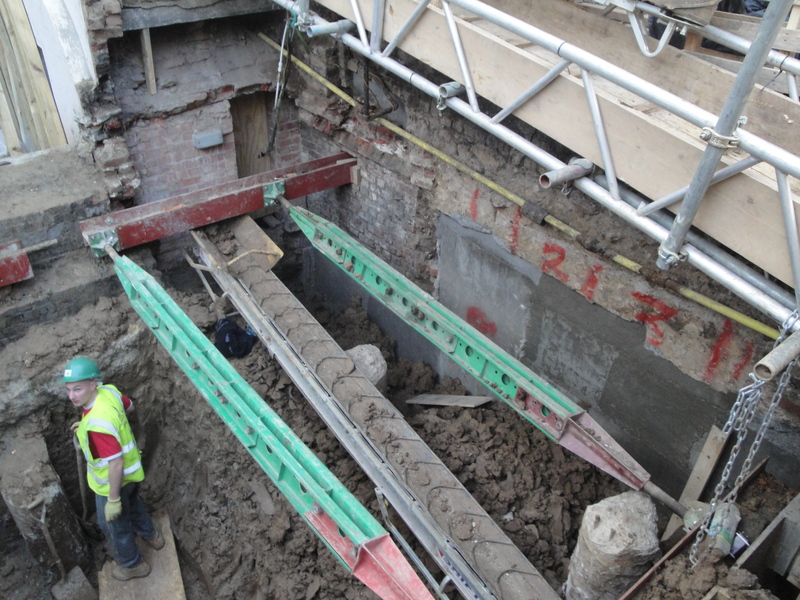 Underpinning Foundations of an Existing Building. It goes without saying that good solid foundations are an essential part of any construction project. 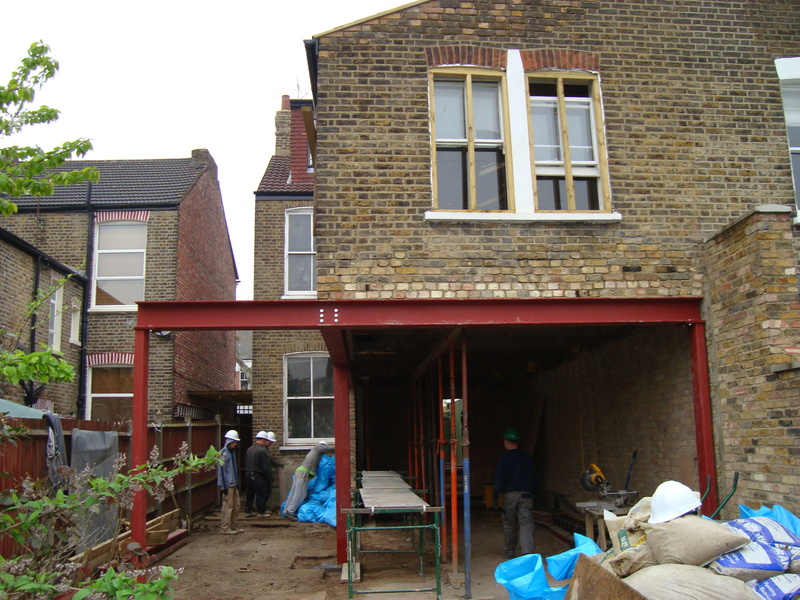 If you are constructing or renovating a building and find that the foundation is not strong or stable enough, the building structure has changed, or perhaps there has been some form of subsidence, you may need to consider underpinning; this is the process of strengthening and reinforcing the foundation. Why might you need to strengthen existing foundations? Extending the foundations so that they rest on soil that can provide better support, or look to redistribute the weight over a greater surface area. If building work nearby has taken place, existing soil can become destabilised, causing foundations to shift and move. Over time, existing foundations can deteriorate; this deterioration can increase if the foundations are exposed to excess amounts of water. What are the types of underpinning? By far, the most common method of underpinning foundations is by mass concrete underpinning. This technique excavates a segment of ground which is below the existing foundation and the process is performed in controlled stages, where concrete is poured in a sequential order. The segments are left to cure before the next ‘pin’ is excavated, and a dry sand packing mortar is packed between the new and old foundation. The result is essentially a foundation underneath an existing foundation. When you are making changes to a property it is essential that you consider the foundations, and make the necessary changes to ensure the stability and strength for the long term. When purchasing a property/building, it would be beneficial to check whether the structure has previously been underpinned as obtaining insurance for a building that has been underpinned can often be costly, due to being perceived as a greater risk. Always remember to use an experienced structural engineer; many reputable underpinning contractors offer a 12 year defects insurance guarantee, and ensure the necessary measures are in compliance with regulations.